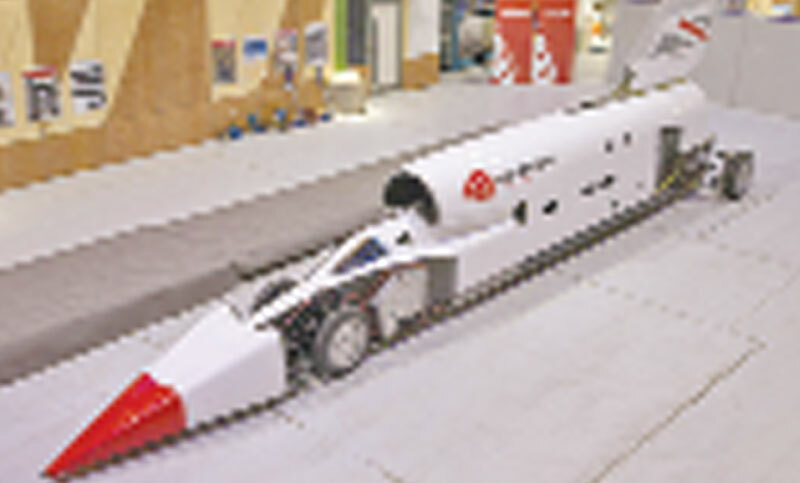 The Bloodhound supersonic car is back, under new management and preparing to renew its pursuit of the land speed record, reports BBC. The project went into administration last year, unable to secure the financing needed to go racing - even though the vehicle was all but built. But with the purchase of the car by entrepreneur Ian Warhurst, Bloodhound has been put on a new footing. although team-members are being cautious about giving hard timelines for the re-booted venture.